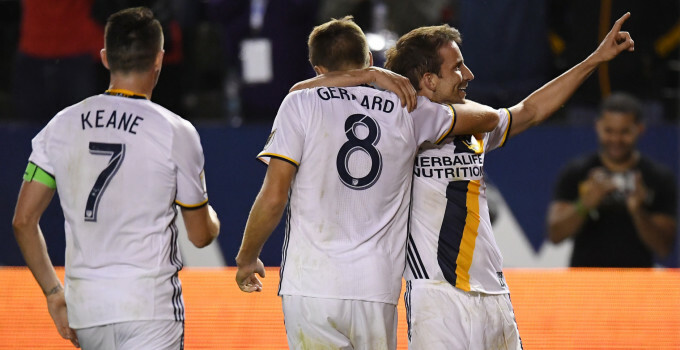 MLS Week 1 Review: Who started the season well? MLS has partnered up with the French Football Federation for a 16-month development course to earn the Elite Formation Coaching License. A gallery of the 18 stadiums being used in the American Major League Soccer this season.